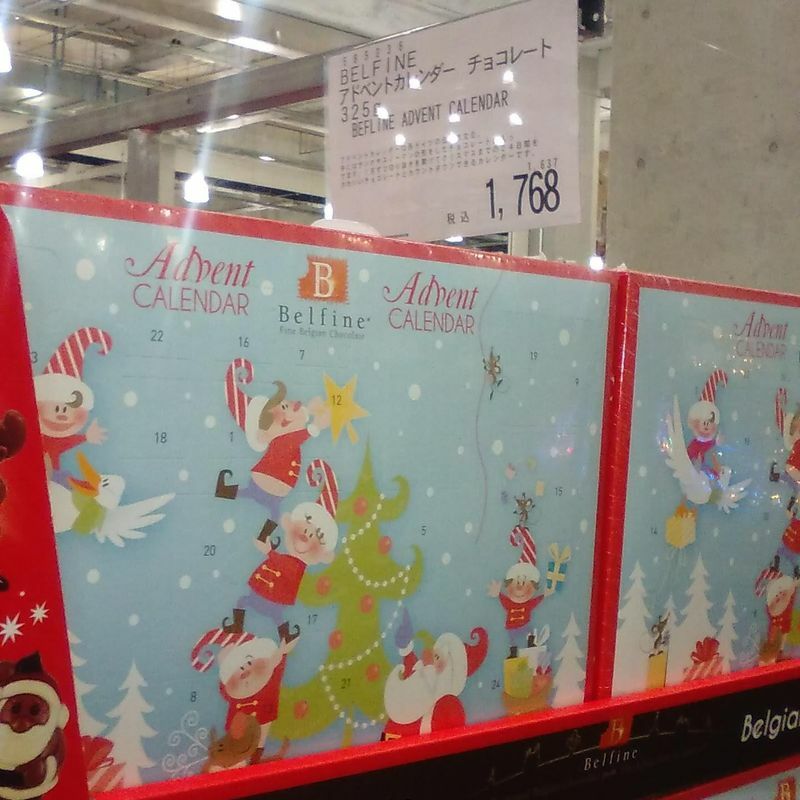 Advent calendars are one of the many Christmas goods that are now readily available in Japan, whereas in the past they weren't. However, also like a lot of Christmas goods in Japan, they are sold early and the closer it gets to December the harder it is to pick one up. I love advent calendars that are made of wood and not in the usual calendar shape. These type have been available in Japan longer than the gimmicky food one-year-only type. I remember seeing my first (in Japan) of the wooden type in a novelty shop well out of Christmas season. When Christmas did roll around, and I couldn't find an advent calendar for love nor money, I regretted not buying the one I had seen on my travels in Tochigi. However, by the time we celebrated a Christmas in Japan with children, the Kaldi Coffee Farm shops were selling the wooden type and I promptly bought one. It is a red Christmas truck with 24 drawers, 12 on either side. Each drawer is numbered. You can place them in order or, as I do, mix the dates around to make it more fun for the kids. It is one of my favourite Christmas purchases ever. And it is as practical as it is seasonal. Each year I fill the drawers with a small treat each for the kids. They love waking up on December 1st, and every morning after, to find the corresponding date and receive a treat. My friend also fell in love with our red wooden Christmas truck and last year when she saw something similar from Starbucks she quickly picked it up (online). The 2017 Starbucks advent calendar was in the shape of a sleigh. It is a much better size than the one we have as it fits more in each drawer. They actually have it again this year, but it is only being sold in Taiwan. This year the Starbucks advent calendars available in Japan aren't as nice. They are in the shape of either a take away coffee or a Christmas tree. The latter was temporarily out of stock the last I checked, whether they will become available again or not remains to be seen. 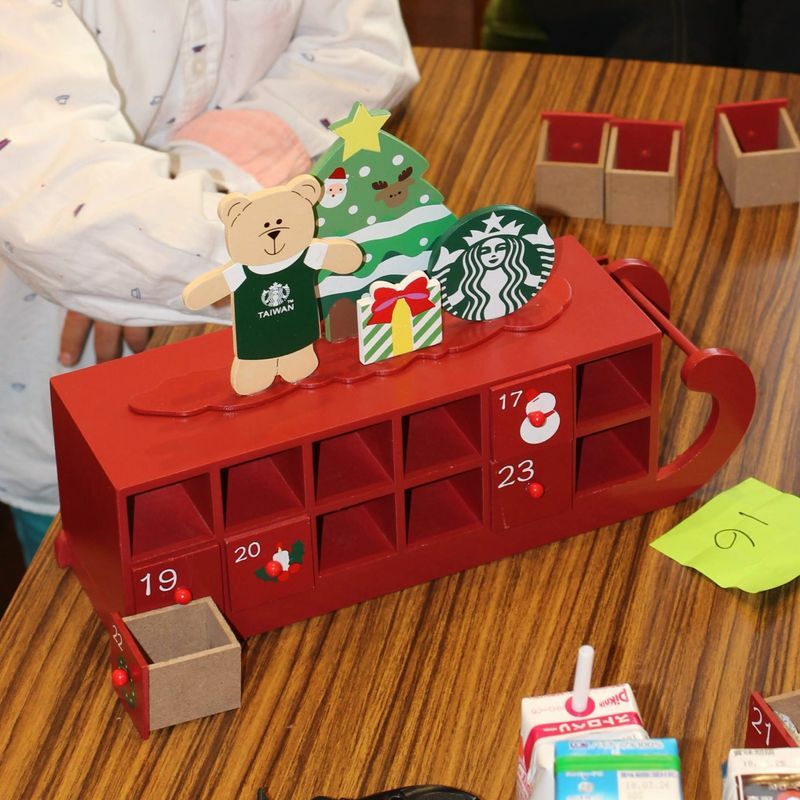 A Starbucks wooden advent calendar costs approximately 3,000 yen, but the price is steadily increasing due to demand. You have to purchase them from a third party online, such as Amazon, as the official Starbucks Japan does not seem to stock or sell them. In my experience, Amazon is the best place to shop for advent calendars in Japan. They have a great selection of several types of advent calendars from the traditional to the contemporary. The Lego advent calendars definitely fall into the latter category. It was an innovative idea to create Lego advent calendars, although parents around the world are inevitably cursing Lego for their marketing ploy. Especially now that other toy retail giants have jumped on the bandwagon. 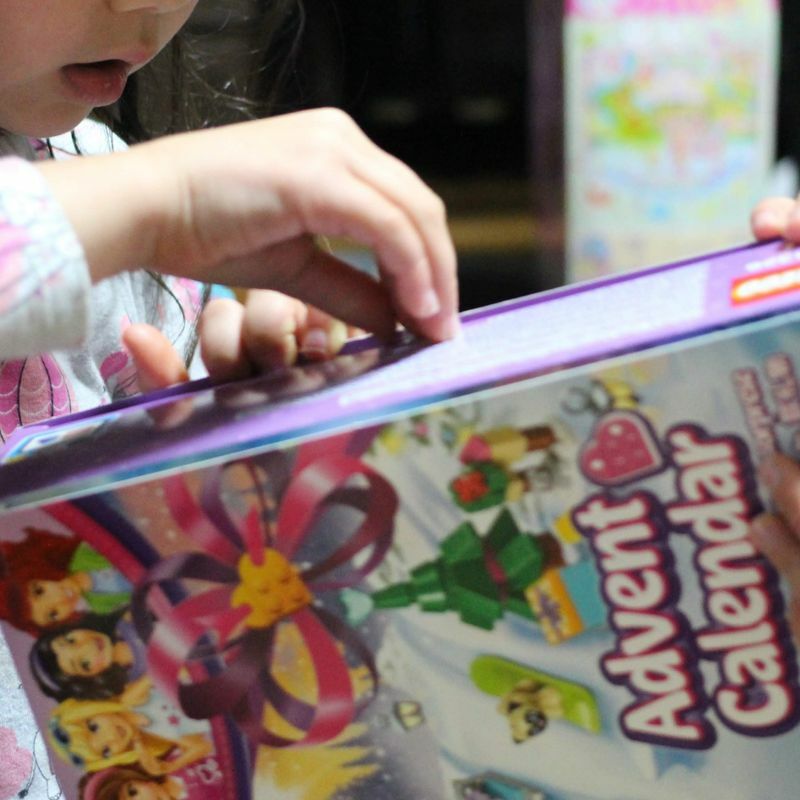 You can now get Barbie doll advent calendars (yes even in Japan! ), Playmobil, Moomin figures, Frozen figures, My Little Pony figures etc. And its not only toy companies who are cashing in. There are advent calendars for adults with toiletry goods from L'Occitane for example, or (and I LOVE this) how about a BEER advent calendar from Asahi. Genius! I fell privy to the hype last year and bought the kids a Lego advent calendar each, but their reaction made it well worth it. I was lucky that I got in before the crowd (end of October) and got them at half the retail price. Unfortunately, the prices are already hiked at this stage in the lead up to Christmas, but if you want to buy one regardless I recommend taking a look online. Or if you prefer to do your shopping in person, you should be able to pick one up in Kaldi even during the first week of December and possibly beyond. Do you know anywhere else that has a good selection of advent calendars annually? Please do share in the comments for the benefit of others too. Thank you... and happy advent calendar shopping! I picked up what looks like quite a nice chocolate one from PLAZA. It's even go color pictures underneath the chocolate (something which I've found the ones from Kaldi don't have). 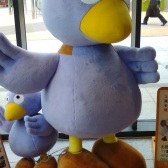 Think I paid around 600 yen for it. @Tomuu hope you're enjoying it. :-) Must check out Plaza next year. Can't go wrong with 600 yen.